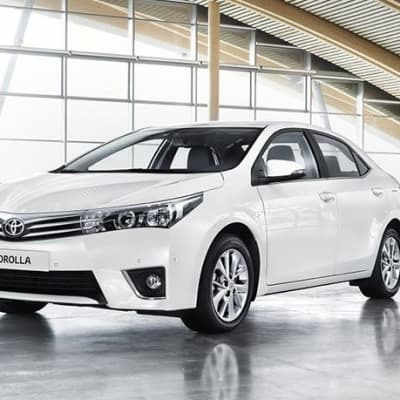 Toyota Zambia distributes high quality motor vehicles including passenger cars, pickups, 4WD and SUVs. With their proven low breakdown record and award-winning quality, Toyota has been named 'the world's most valuable automotive brand.' 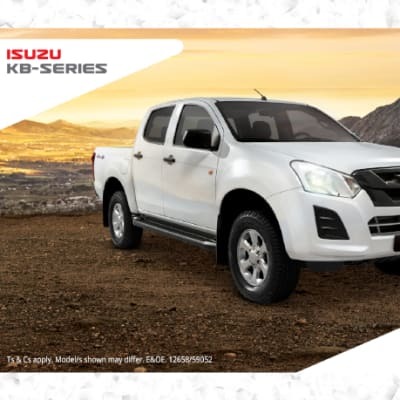 This company offers a 3 year or 100,000 km warranty on its vehicles. CFAO Zambia sells a complete range of Ford and Volkswagen brand new passenger vehicles. 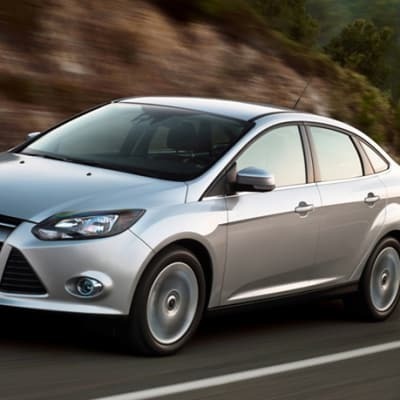 The company is ready to assist their clients in buying a car, also offering financing options. Each brand new vehicle purchase includes an exclusive maintenance package, customers can schedule an appointment to take a test drive. 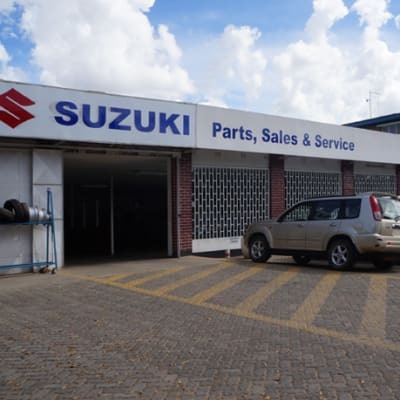 Guardian Motors is the authorised distributor for Suzuki Motor Corporation and Maruti Suzuki India Ltd, with showrooms in Lusaka and Ndola. The company stocks the Suzuki Grand Vitara (a popular 4x4 station wagon), the Suzuki Ertiga (a fuel-efficient people carrier), and the Maruti Omni Cargo (a delivery work horse). 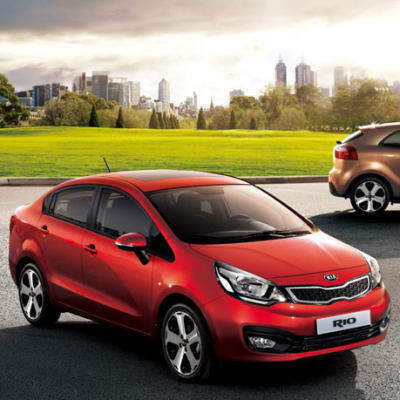 Elegant Automobiles supplies brand new KIA vehicles that dish out the comfort and assurance that they are designed for. Productivity, reliability and maximum safety are key elements of this brand. The company orients drivers, mechanics and owners as proof of their commitment to provide better after sales service. 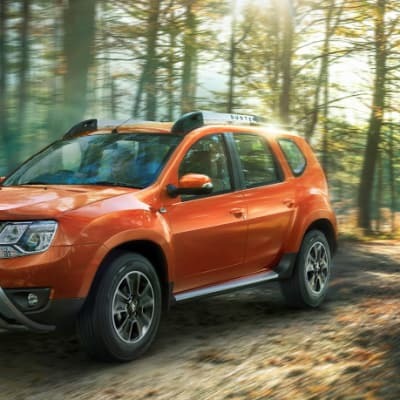 Renault Zambia F-One Hazida is the official distributor of Renault passenger and commercial vehicles in Zambia including Kadjar, Kwid, Duster, Fluence, Koleos, Kangoo Express. Renault develops a variety of models, and these are recognized worldwide for its innovative and attractive design. As an authorised dealer, Hazida Motors supplies a selection of brand new Mahindra, Ssangyong and Renault cars. 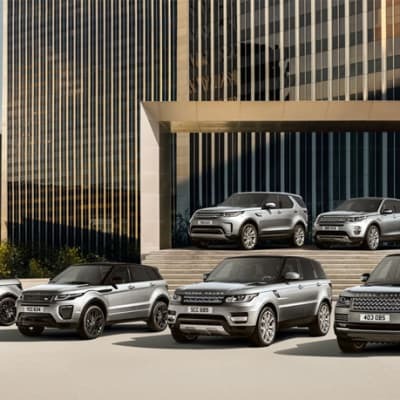 The company ensures that it provides its customers with the finest automobiles. Hazida offers a comprehensive range of after sales support services and products through its facility in Lusaka and Kitwe. Yeti is happy to supply Hyundai vehicles to companies of any size or type. The company has outlets in both Lusaka and Kitwe. The Hyundai SantaFe and Ix35 are the most preferred brand of SUV; and the Hyundai Grand i10, i40 and CRDi are popular passenger vehicles. Hyundai is rated as the vehicle industry's 7th best brand.